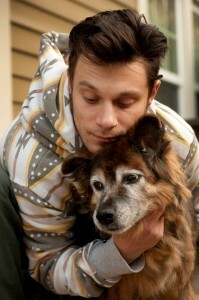 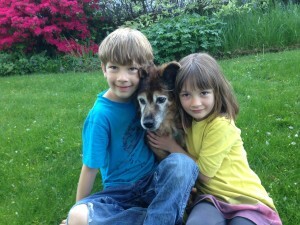 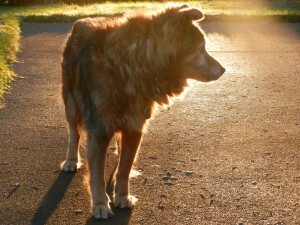 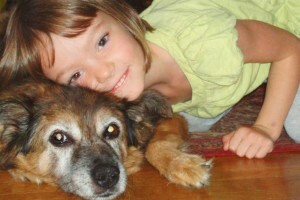 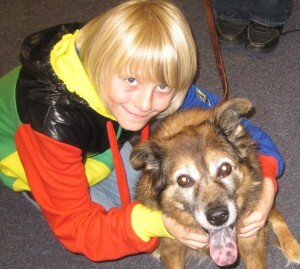 The Shadow Project was inspired by Alex, a Portland boy with learning challenges, and Shadow, the dog who loved him. 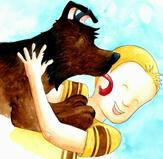 The Boy Who Learned Upside Down (Black Heron Press, 2013) is based on the real-life story of Alex and Shadow. 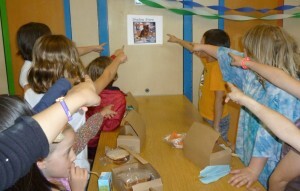 Shadow’s photo is in every special education classroom, reminding children to believe in themselves.